drawn in favor of "Lipd Association of India" payable at Delhi. 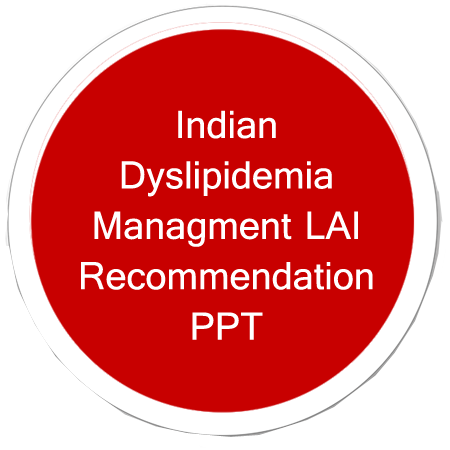 Lipid Association of India (LAI) is a team of eminent doctors in the field of Cardiovascular Medicine, Internal Medicine, Pharmacology and young doctors who are interested in the field of lipidology. 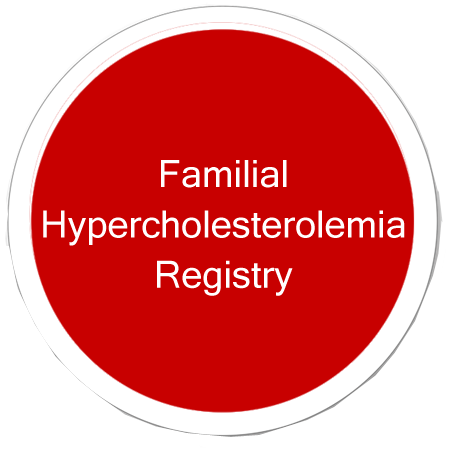 Copyright © 2019 Lipid India Association, All rights reserved.